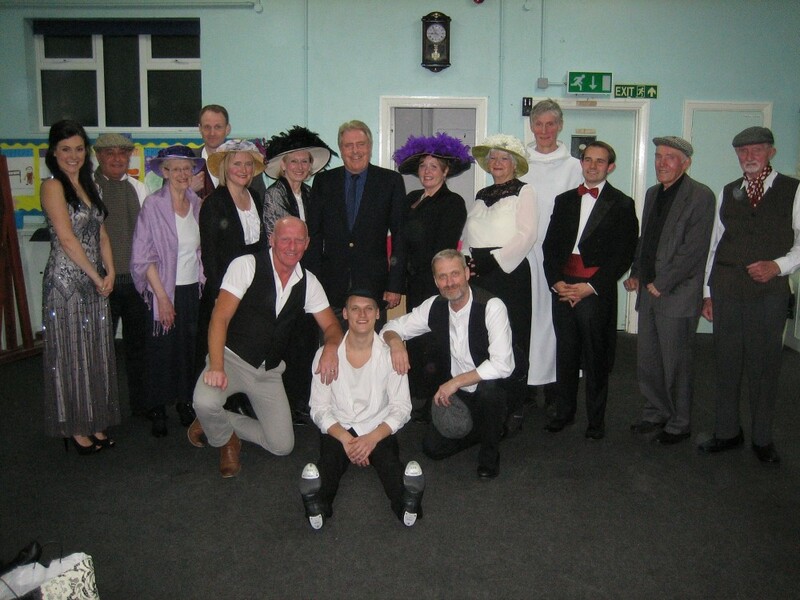 The Friends of St Paulinus Church hosted an Old Time Music Hall event presented by Broadbent and Cooney Theatre Productions on Friday 24 and Saturday 25 April. Performance included a selection of acts such as song and dance, singalongs, monologues and comedy. One of the special numbers performed at the event was a song called "When I Gits To Be A MP". The song was written in 1874 by Arthur William Bickerdike, who was the Great, Great Grandfather of Gary Divers, a member of the performing cast. The Master of Ceremonies and Musical Director was Barrie Payne, and all of the proceeds of the event were donated to the Friends of St Paulinus Church, Crayford. Friends’ Chairman Marilyn Evennett gave a vote of thanks to the Company for their enjoyable and entertaining performance.